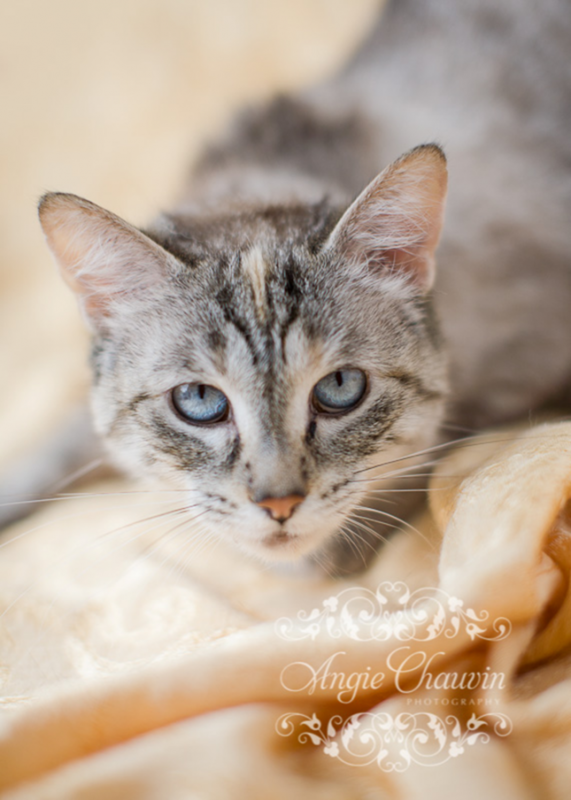 Hi, I’m Rose, and am also a 10 years old female Siamese mix. I am looking to be an only pet, in a quiet home where I can feel comfortable and safe. I take a bit to warm up but don’t fret, I will come around. I like to practice my stealth, so don’t think just because you can’t see me, that I’m not around. I could be on the bookcase, or under the couch, or just hidden in one of the many nooks you forgot you had in your house. I am sure we will be great friends, but that will have to wait until after your background check. Come in for an interview at the Humane Society today!